As president of RMA with over 35 years of practice as a licensed architect, Rawley is well-versed in architecture, interior design and construction administration. He began working at the firm of Warren Young Architects when he was in high school. Knowing he had found his career path, he went on to obtain a Bachelor of Architecture in 1972 and a Master of Architecture in 1975 from Texas A&M University. 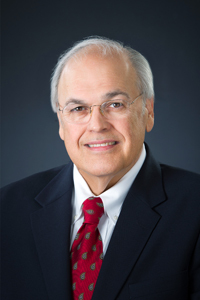 In 1979, he became a partner with Mr. Young, and in 1995, he established Rawley McCoy & Associates. His unique experience working with a wide variety of clients, contractors, consultants, and other architects lends him invaluable knowledge in all aspects of the building trade. 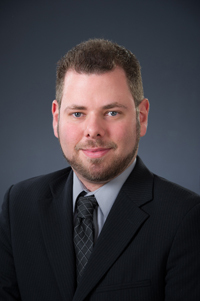 Rawley is a member of both the City of Victoria's Building and Standards Commission Board and Mechanical Board of Adjustment and Appeals. He also is a member and past president of the Victoria Sunrise Rotary Club, a member of the Episcopal Diocese of West Texas Commission on Church Buildings, a board member of the Victoria Business and Education Coalition, a board member of the Victoria Performing Arts Center, and Senior Warden of the vestry at St. Francis Episcopal Church in Victoria. 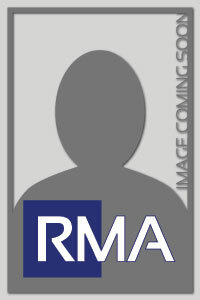 Billy became Vice-President of RMA in December of 2011. 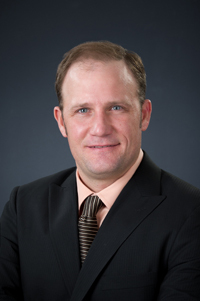 He received his Bachelor of Environmental Design with a focus on architecture from Texas A&M University in 1998. He then went to work for a mid-size firm in Fort Worth that concentrates on sustainability and educational and civic architecture. Returning to Victoria in 2001 and achieving licensure in 2005, he has spent his practice designing an assortment of projects such as homes, primary and secondary schools, higher education facilities, industrial structures, and civic buildings. Billy believes in listening intently to the client and paying close attention to detail to design a building that is well-articulated according to the client's needs. Billy is a Leadership in Energy and Environmental Design (LEED) Accredited Professional for Building Design and Construction and a member of the American Institute of Architects, Houston chapter. 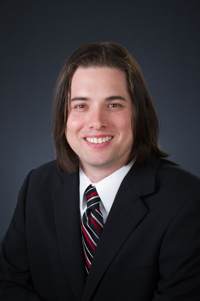 Patrick joined RMA in January of 2012 as the firm's third licensed architect. After receiving a Bachelor of Environmental Design degree from Texas A&M University in 2000, Patrick went to work for a small architecture firm in Austin, Texas, before returning to graduate school in 2003. In 2005, he attained a Master of Architecture degree and Certificate in Historic Preservation from Texas A&M. He worked in Austin for several years at both a small local firm and a large national firm. He has experience in sizable institutional projects and specializes in conceptual design and visualization. Patrick is a LEED Accredited Professional. 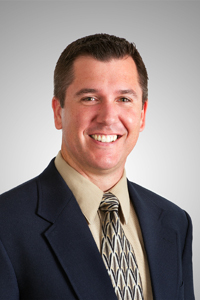 Brad joined RMA in November of 2012 as the firm's fourth licensed architect. 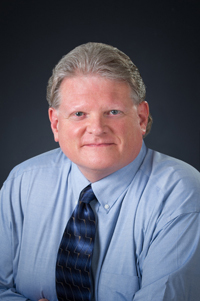 As a Certified Professional in Revit Architecture and Building Information Modeling (BIM), his expertise has been instrumental in developing our BIM and drawing standards and working toward an integrated project delivery. Prior to joining RMA, he worked for nearly 6 years at one of the leading education design firms in the nation. He worked as designer, project architect and project manager on a wide range of K-12 and Higher Education projects which includes over 30 schools across 12 school districts. He obtained his Bachelor of Environmental Design in 2005 and Master of Architecture in 2007 from Texas A&M University and is a LEED Accredited Professional. With over thirty years in the architectural trade as both a draftsman and project manager, Dennis has immense knowledge in construction techniques. Specializing in architectural detailing and construction management, Dennis has collaborated with a number of contractors on both small-scale and substantial projects, new construction and remodels. His experience is instrumental in aiding the client during the construction process by working with the contractor to ensure the building is of quality construction and delivered under budget and on time. 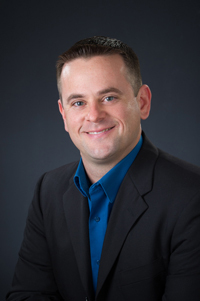 Brian joined RMA in 2006 after receiving his Bachelor of Architecture and Bachelor of Environmental Design degrees from the University of Houston. With a minor in Construction Management and years of project management experience, Brian keenly understands the process from design through construction. He has managed both small, intimate projects such as the Victoria Youth Sports restroom and concession building and large-scale university projects such as the Victoria College Fine Arts addition. He is currently pursuing licensure as an architect. Chris holds both a Bachelor of Science and Master of Architecture degree from Texas Tech University and is pursuing licensure as an architect. Prior to joining RMA in 2008, Chris gained experience in the construction industry; his hands-on experience has given him a unique knowledge of construction processes and techniques. At RMA, he has worked with both the open-ended creativity of new construction and the meticulous detail-oriented work of renovation projects. He works closely and establishes an open dialogue with clients in order to determine their needs and implements them into the overall outcome of the project. Chris has experience in commercial, educational, residential, religious, and industrial design projects. As our lead interior designer, Ryan has years of professional design experience ranging from high-end retail interiors to graphic design for print and digital use. He received his Bachelor of Fine Arts in Interior Design in 2006 from The Cleveland Institute of Art in Cleveland, Ohio. Ryan’s design work has included retail, multi-use, event, corporate, and educational interiors. Peter Contreras has a Bachelor of Science in Architecture from the University Texas at San Antonio. He has over 8 years experience working for architectural firms that specialize in educational facilities. His experience includes K-12 schools, Higher Education and Sports and Recreation facilities, as well as commercial buildings. He has worked on projects for numerous school districts in the state of Texas, which include San Antonio, Houston, the Rio Grande Valley and Victoria ISD. Allie joined the team full time in 2018 after interning with RMA the previous summer. She has received a Bachelor of Science in Architecture from The University of Texas at San Antonio and has obtained a Master of Architecture and Master of Land and Property Development in 2018 from Texas A&M University. Allie is native to Victoria and wished to bring her education back home to Victoria and South Texas. She is currently pursuing licensure. Karen joined RMA in June 2018. 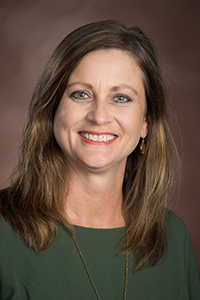 She brings over 16 years in human resources management to the firm along with experience in various fields such as payroll, system administration, and general office management. She received her Masters of Business degree, with a concentration in Management, from the University of Houston – Victoria (UHV) in 2014. 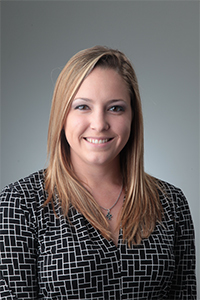 Her undergraduate degree in Psychology was also obtained from UHV in 2007. Karen was born and raised in Victoria but now resides in Goliad County.